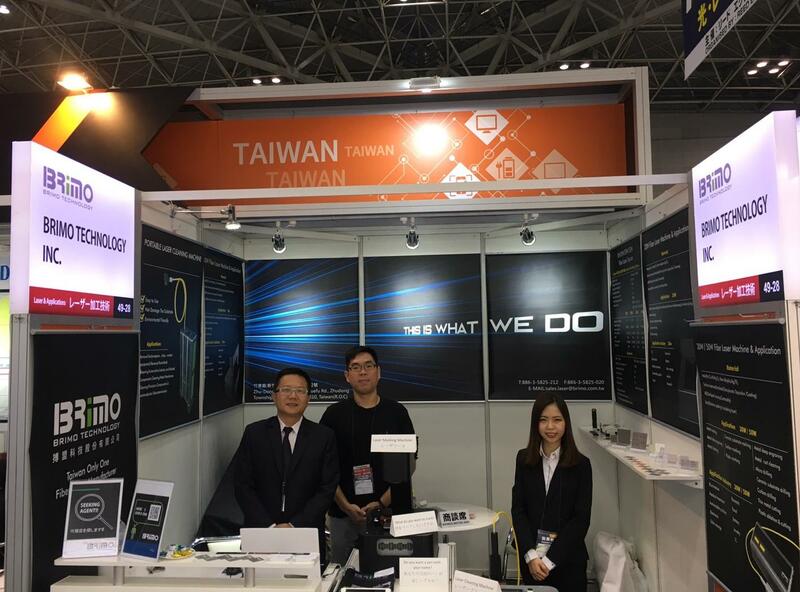 BRIMO TECHNOLOGY | Brimo Technology, Inc.
Brimo, which is a lASER manufacturer in Taiwan is established in 2007. Our professional team is dedicated to design and innovation. 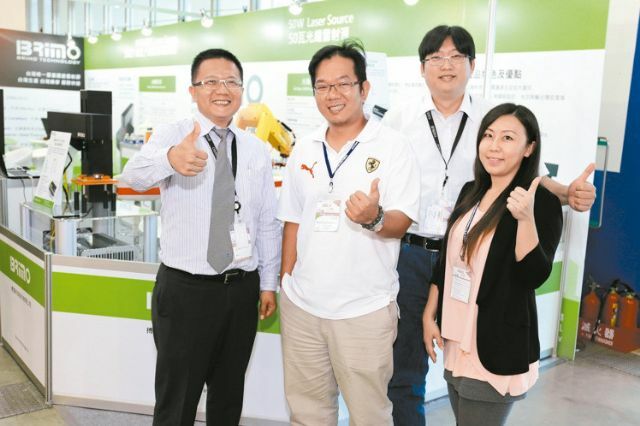 Both ISO 9001 and 14001 certified with outstanding design ability and production quality. Our priority is the satisfaction of our customers. 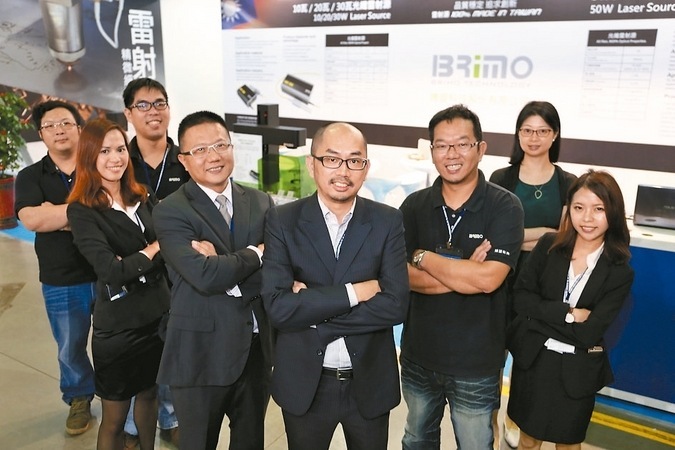 BRIMO Technology is on Chinatimes News.